Volkswagen Sharan Running Costs, MPG, Economy, Reliability, Safety | What Car? 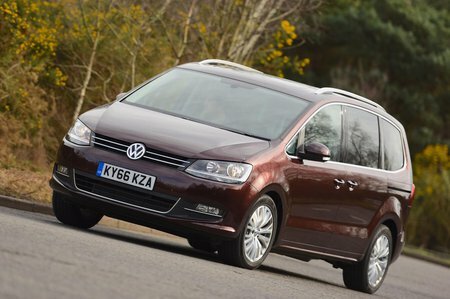 The Sharan has been positioned towards the top of the class when it comes to list price. For instance, you’ll spend less buying a Citroen C4 Grand Picasso, Ford Galaxy or Seat Alhambra. Happily, though, the Sharan should hold onto more of its value than the Citroen or the Ford, which will help finance offers. The 2.0 TDI is the pick of the range for running costs for the majority of buyers, because while not quite as cheap to buy outright as the 1.4 TSI, it will use less fuel and emit less CO2 over its lifetime – a good thing for company car drivers, too. If you’re buying privately with cash and very rarely venture out of town, then the petrol might be the better choice. 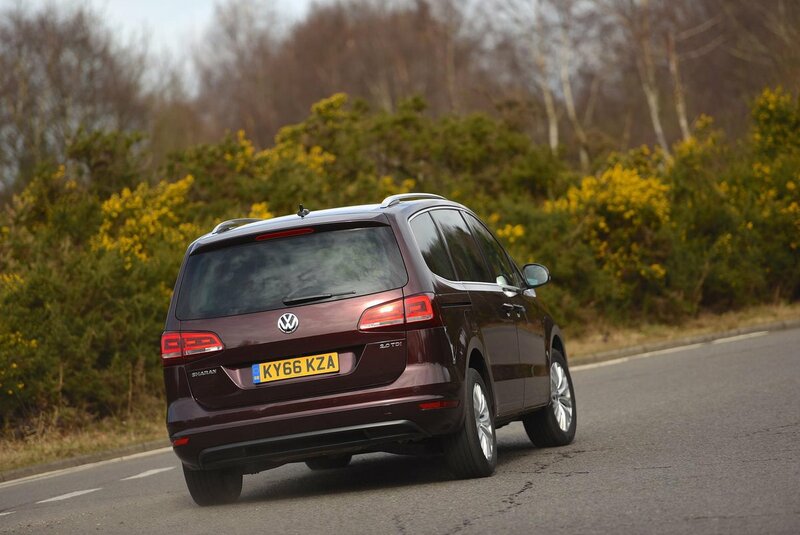 The Sharan scored the full five stars in its Euro NCAP crash tests. 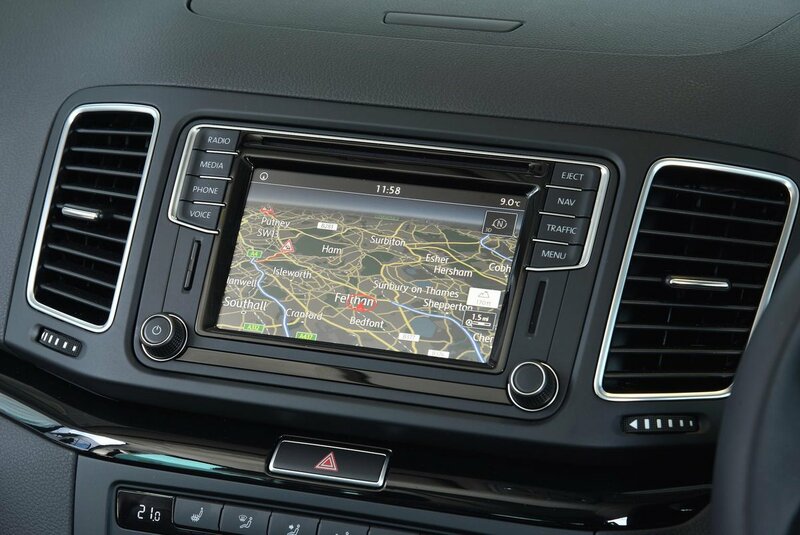 VW include a tyre pressure monitoring, seven airbags an alarm and engine immboliser with every car, while lane assist, road sign recognition and blind spot technologies are available as options.